“Be alert and strengthen what remains, which is about to die, for I have not found your works complete before My God” (Rev.3:2). Jesus said this to the church at Sardis. A more literal (but akward) translation would read, “I have not found your works made full face to face with my God.” Reading this made my heart skip a beat. I thought about looking God in the face with all my works on display. Could I look God in the face and tell Him I’d done enough? Could I say, “Lord, what you see here is so complete, I can say, with confidence, there is no lack or deficiency”? The answer to this question is emphatically, “NO.” I (and anyone who knows me at all) can tell you my works fall far short of complete. I think any honest person would admit their works are anything but full. What hope is there for all of us incomplete people out there? The question in Psalm 24 is essentially the same–“Who may ascend the mountain of the LORD? Who may stand in His holy place?” (Psalm 24:3). There is only One who has ascended to stand in the holy place–Christ. Hebrews says, “He entered the most holy place once for all, not by the blood of goats and calves, but by His own blood, having obtained eternal redemption” (Heb. 9:12). When He shed the blood which He would present in the most holy place, He said, “It is finished” (John 19:30). Christ is the only One who can look God in the face and say His works are complete. The rest of us can only stand face to face with God in Christ. In Him, we can say our works are complete. 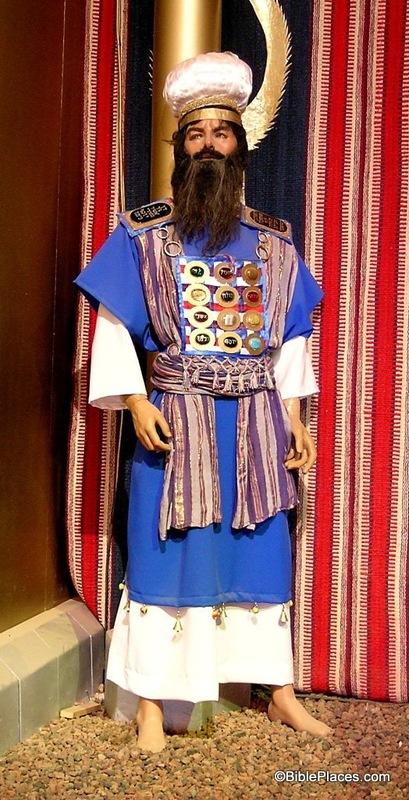 Jesus said Sardis had a reputation for being alive but was dead (Rev. 3:1). Perhaps they were trying to relate face to face with God based on their incomplete works rather than Christ’s full work. They looked alive but were dead. They had a powerless form of godliness (2 Tim. 3:5). Like the Pharisees, they were whitewashed tombs full of dead men’s bones (Matt. 23:27). To those in Sardis who didn’t trust their own moral pittance, Jesus made a promise. And His promise is for anyone who casts themselves fully on Him: “The victor will be dressed in white clothes, and I will never erase his name from the book of life but will acknowledge his name before my Father and before His angels” (Rev. 3:5). Clothed with the complete works of Christ, we don’t live on the edge of death. The Father acknowledges our name because it is a name given to us, that we share with Another: “This is my beloved Son. I take delight in Him!” (Matt. 3:17).